video game for Windows PCs. Empire in the Sky is an independently developed PC video game set in a stylized 1960s-1980s retro cartoon universe with blatant and extensive references to NASA and other "Space Race" icons. Much of the data is modeled after real life, so you might even learn something! It is a commercial title, and will be	available on , Steam (possibly), Origin (possibly), and GameStop Impulse (possibly). You may pre-order an early version of the game at a discounted price. This helps fund the game development, which began in 2007. My plea to you is simple: help!!!!!!! :) Take part by influencing the game's development at early stages, to enrich the experience for all who play it in the future. 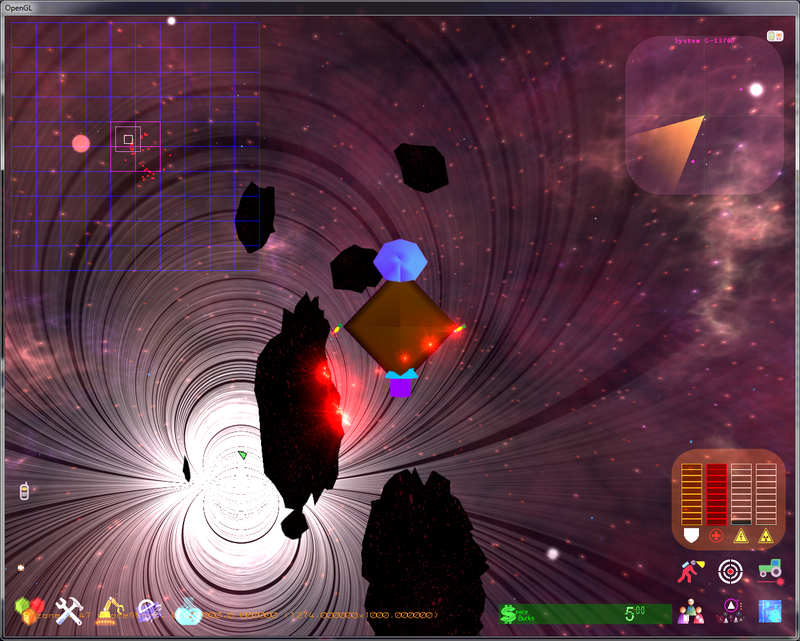 Build your own stellar empire, in an adventure game! 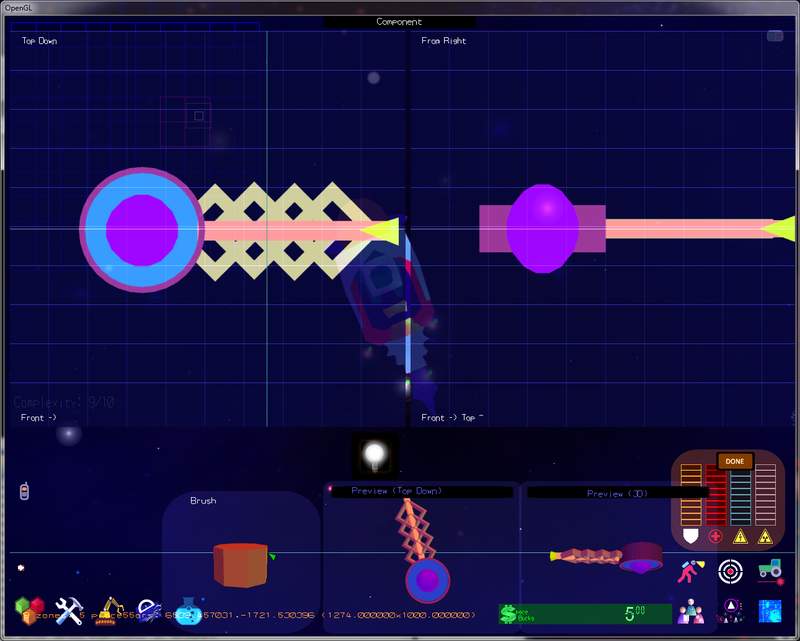 Travel the cosmos in a fully customizable spacecraft -- designed by you (or us). Fight or befriend scores of alien civilizations in your quest to rule the cosmos, while exploring a rich, procedurally generated world that includes planets, planetary bases, towns, cities and starbases. Build a nearly limitless and vast empire that stretches across hundreds of star systems, on thousands of planets! Empire in the Sky optionally lets you build your own starbases and planetary bases, and enhance your designs by crafting individual spacecraft parts. It is not required for you to be an artist or own expensive tools, spend countless hours developing your own custom game engine, etc. Instead, you can use the provided items, or build your own custom components including but not limited to weapons, starship hulls, and starbase components. Combining both new and old techniques, this 2.5D game is designed around a visual aesthetic akin to the early days of video games, while presenting new approaches to classic animation. 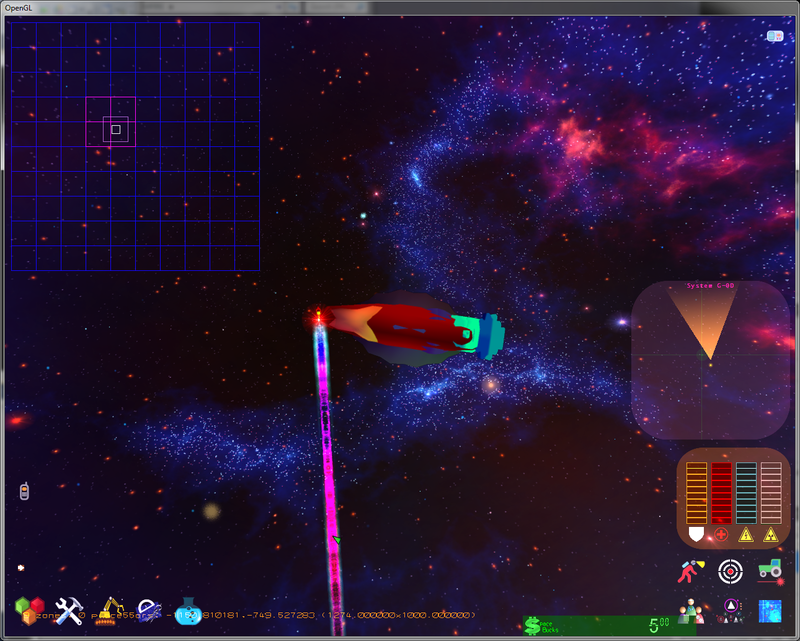 Lost Astronaut's game engine is not an out-of-the-box engine, but is instead simply out-of-the-box! 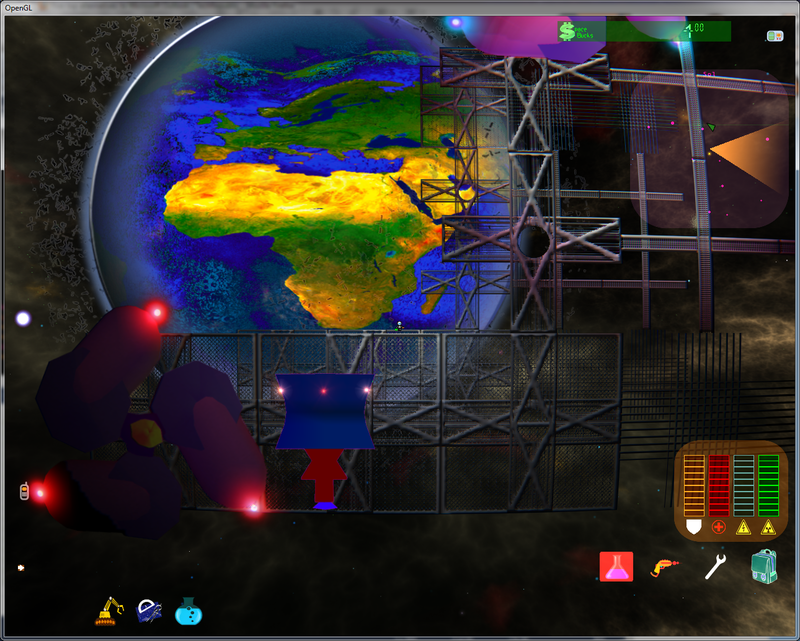 Custom developed for the project, the game's engine includes features from the heyday of technology, polished with high performance OpenGL shaders and 3D effects. 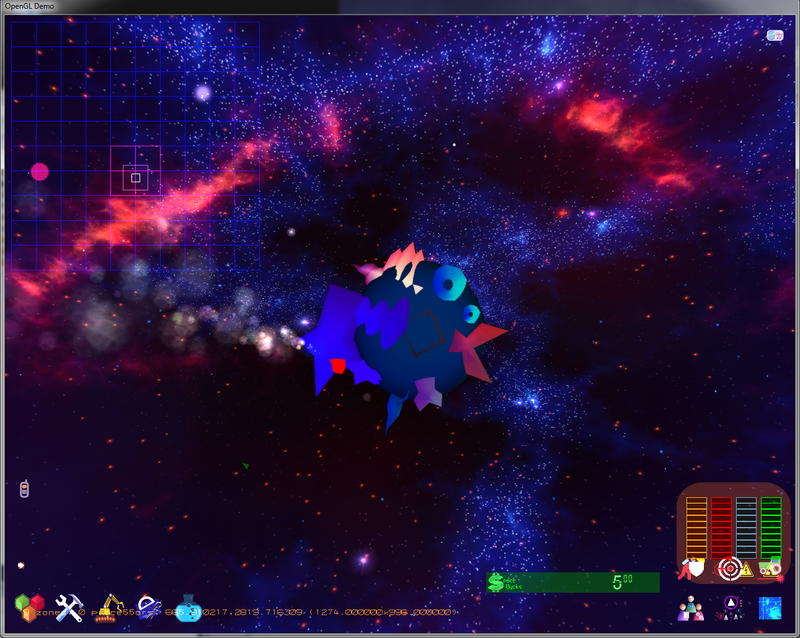 Designed to exploit scale, the player can seamlessly traverse space both inside and outside their spacecraft! Pick up individual chemicals discovered on asteroids or far-off moons, reverse engineer alien spacecraft parts collected during battles, search deep cave dungeons for artifacts to be sold for great profit! 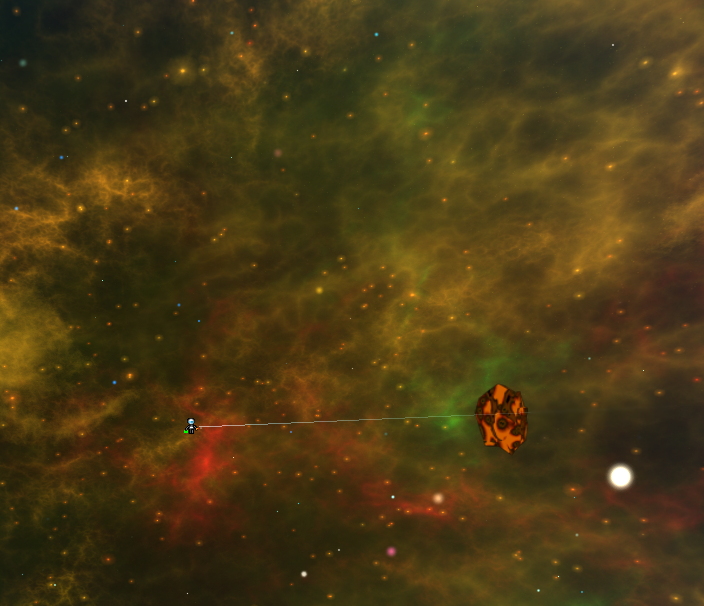 In "Empire", you can name each planet or star-system. Take action and see the consequences, exploring the deepest of craters with a hand-picked cast of characters on your team, and build a fleet to conquer alien civilizations who'd rather just vaporize you somewhere in deep space. Lost Astronaut's Empire in the Sky presents a unique, detailed world where the player has absolute control over many of the unit design decisions, in a fun and creative way. Explore a rich world created through painstaking efforts with an emphasis on humor, intrigue and creativity, while still keeping true to the well-worn grooves of yesteryear's successes. 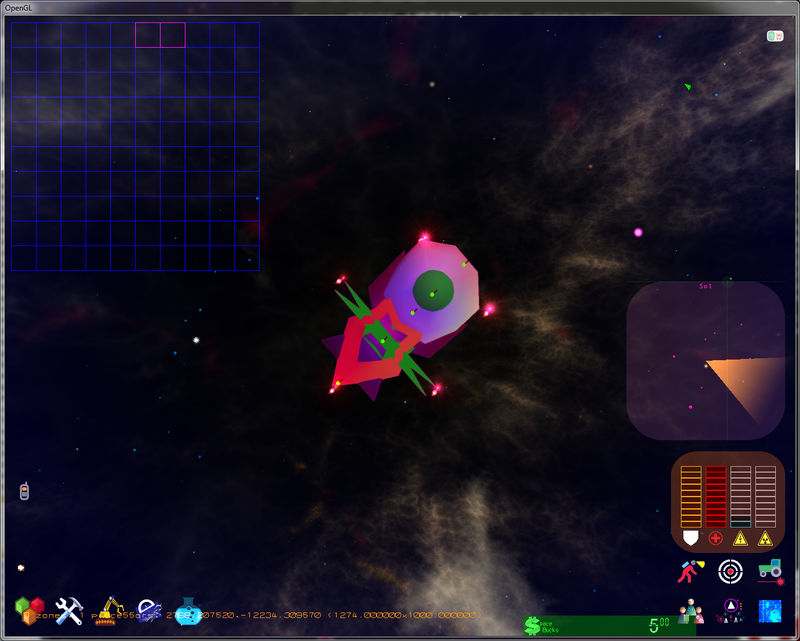 The game involves elements of squad warfare, fleet management, empire building, "technological design", strategy, and inventory-management a la roguelikes and RPGs. We are building a game that is beautifully animated in a "down-to-Earth" and warm way. Each pixel is accounted for, in this independent title that rehashes the classic games and focuses on innovative contemporary gaming. Expect the unexpected in a seriously entertaining space adventure like no other before! Your exospace radio is voiced by the talented actress Autumn Woodland. Also, we are introducing the fresh voice of actress Gabriella Kassinove, who is providing voices for the female aliens. Input has come from some industry pioneers, who have provided support behind the scenes and mentored the Game Designer in years past. We're also in touch with Matt Chat, which has been a wealth of research on all the classics. It is our hope that we can pull these shoestrings together, and find a way to deliver an awesome title that will provide a memorable experience.